There are conditions for Jason to see you in red! Let me explain. Jason's sense is based on the "fear" of your character (you know, the famous red vision), the more your character is afraid the more he will be detectable. But what are the things that scare us and those that reassure our character? When you make noise! Knowing that you are making noise, your character panics knowing that jason can hear you at 50 KM! The lack of light! Yes the torch is used for something, wandering in the dark stress your character, so prefer the lit places and turn on your lamp in dark areas! (Forest or poorly lit buildings for example). And of course, seeing Jason! 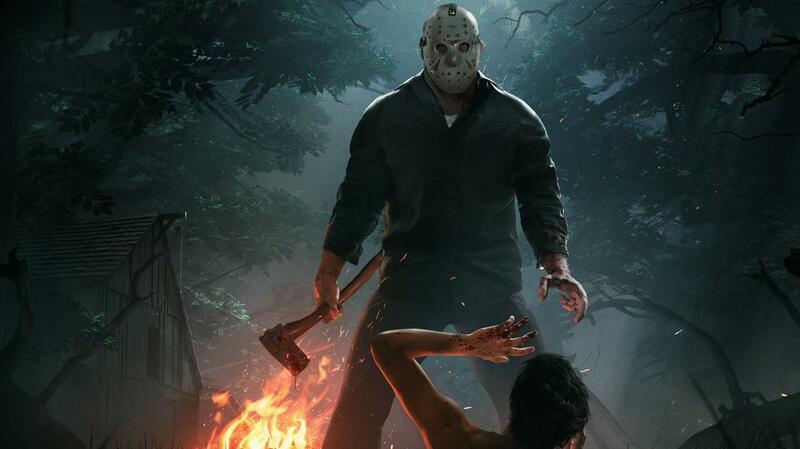 The only point that remains unknow for me, once your character has seen jason, I have not found a solution to calm him down even when he doesn't chase you anymore. That said, hiding under a bed / wardrobe in a house will prevent it from appearing in red for jason when you are in this condition! The light (see the point above). Stay grouped! Indeed, staying in a group reassures your characters, the more you are the less you are afraid! Close the doors behind you and barricade them! The discretion, And yes Usain Bolt amateurs (90% of players), sorry for you!